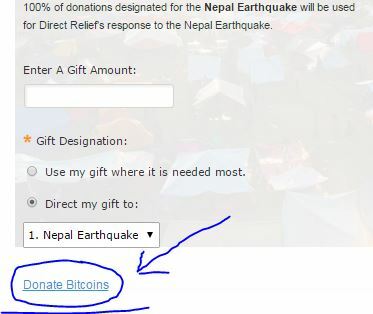 Fr33 Aid would like to recommend a charity to those interested in donating Bitcoin to the earthquake relief efforts in Nepal. We searched around and found the charity whose principles most align with ours is Direct Relief. To show our solidarity between Fr33 Aid and Direct Relief, we will be recommending anyone who would have donated to a Fr33 Aid Bitcoin Nepal relief fundraiser to kindly direct their donations to Direct Relief here. 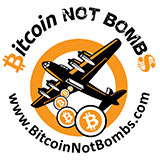 On April 30th 2015 Direct Relief began accepting Bitcoin. Direct Relief has committed that 100% of the funds raised for the relief effort in Nepal will be used exclusively for the people in Nepal. I have been keeping up with the Direct Relief response in Nepal on their website. 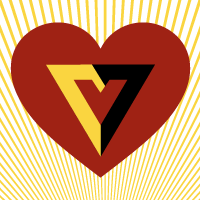 Our hearts and well wishes go to the victims in these trying times. 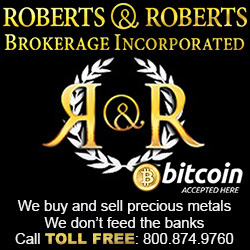 If you enjoyed reading this post, please consider tipping me using Bitcoin. Each post gets its own unique Bitcoin address so by tipping you’re not only making my continued efforts possible but telling me what you liked. Thoughts and Reflections: Small Organization with a Big Campaign. The information provided on this site is not intended to diagnose, prescribe for or treat any illness or condition. All are encouraged to seek the care of a medical provider in their area for appropriate care. Please be sure to check with a local provider before starting any new treatments, diets, exercises or therapies of any kind.